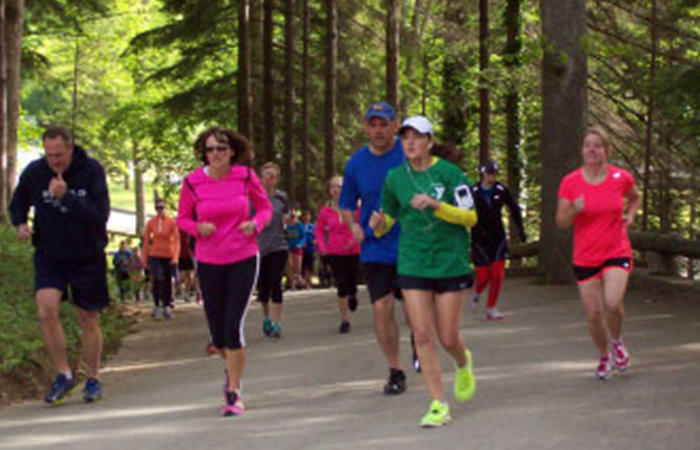 Bring the family and join us for the annual Memorial Day 5K Run/Walk at Idlewild! This scenic race takes you through historic Idlewild Park. This course is stroller friendly.